MUMBAI: Veteran singer-composer Bappi Lahiri has been roped in to do a cameo in the TV show Ladies Special. "I am excited to be a part of the show. It is a slice of life show that brings forth the everyday struggles of people. 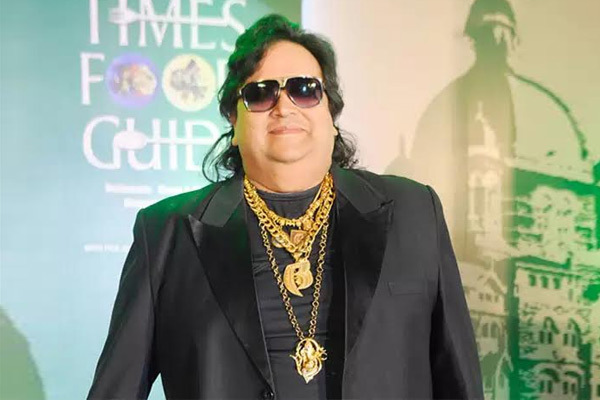 Being in the industry for so long, I can relate to this," Bappi said. In the show, Bappi is working on a music album and is in search of soulful voices yet to be recognized by the industry. While searching for the singer, Bappi comes across an online video of Prarthna, which has gone viral. He asks Prarthna to record a song with him, read a Sony Entertainment Television channel statement.